February in Los Angeles is jam-packed with new cultural installments and can't-miss festivals. Whether you're in sunny SoCal or looking to create a staycation, there is always something going on around town. The hilarious Museum of Failure has extended their run until February 18. Explore some of the world's greatest failures (and what we learned from them!) 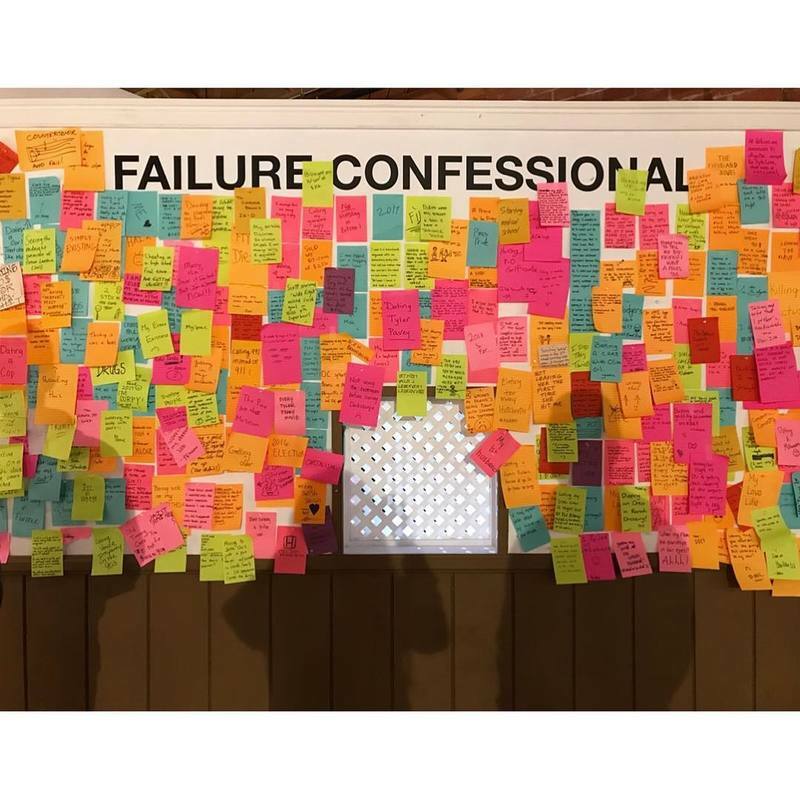 and post your own mistakes anonymously on the failure wall to remind you that you're not alone. The creator states that the main message he wants to convey with his museum is that "It's ok to share your inadequacies, failures, stupid questions, and unrefined ideas". Misery loves company! Travel addicts and adventurers will love the Los Angeles Travel & Adventure Show on February 24th and 25th at the Los Angeles Convention Center. Do some research on a trip you've always wanted to take, meet travel celebrities, and learn how to travel smarter. The Disco Dining Club's gala tells the story of Louis XIV's "Hall of Mirrors" with French food by chef Laurent Quenioux and cocktails by the Happy Hour Agency. The fun doesn't end with the gala - the after party has endless oysters and champagne! Single and ready to celebrate? Head downtown for the Broken Hearts Circus at Angel City Brewery. On February 12 from 1:00pm to 7:00pm, catch performances by circus performers, get your face painted, and taken some photos in the photo booth for a full day of broken-hearted fun! Ring in the year of the dog with the 119th Golden Dragon Parade. This parade boasts nearly two dozen floats while celebrating ethnic diversity and Chinese culture. Join 110,000 other supporters along the parade route for fun with the whole family!